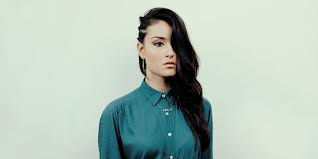 She has been hailed as the next big thing to emerge on the Sydney soul music circuit and is making impressive headway with the release of her debut EP “ Glassy Eyes” on the Australian charts. 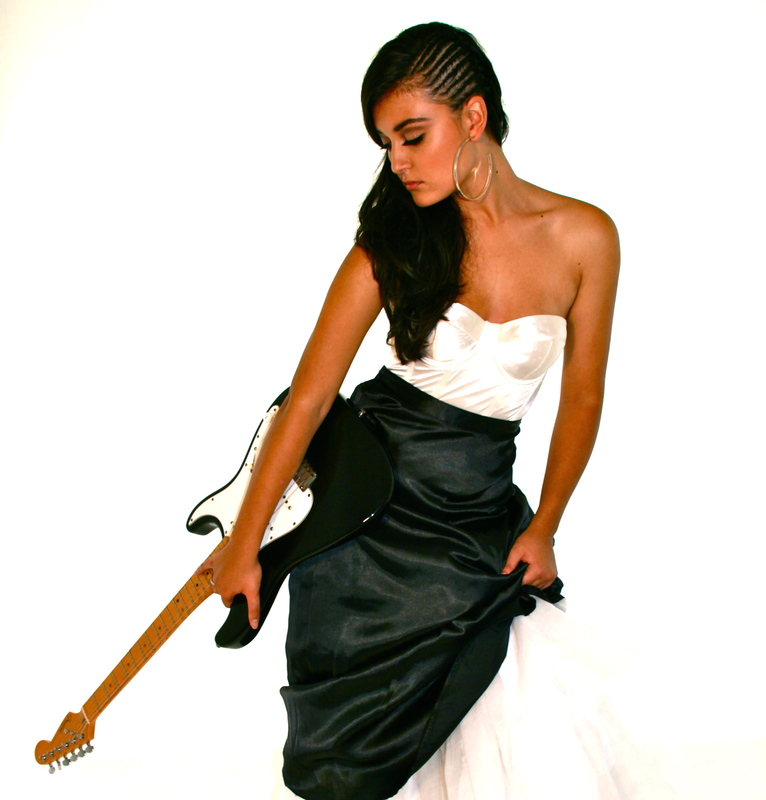 She goes by the name of Milan and her sound and style is as alluring as her name. Hailing from Sydney’s inner-west, this ambitious and talented 23 year old songstress is all about self-exploration through song and is keen not to pigeon-hole herself too quickly into any specific genre in the urban music forum, rather creating a sound that encompasses all she possesses as a new artist on the rise. Careful to pay respects to those of souls’ yesteryear who continue to provide a lasting inspiration to her craft, Milan is all things vibrant, fresh and new to the ever evolving soul community of Sydney. Her recent single “Promises” has been receiving industry nods and has been ‘Unearthed’ by Triple J radio describing her sound as “ think Lauryn Hill meets Frank Ocean”. With a provocative debut album cover for ‘Glassy Eyes’ and a smooth, incandescent sound to her vocals on the single “Promises”, Milan is destined for great things. Yet through it all, she remains honest and humble to the foundation that provided her the launch pad to a career that has secured her both a management and recording deal at such a young age. There is more in store for this soul-stress as she steps out on faith and makes her soulful ambitions come true! Congratulations on your new single “Promises ” and the launch of your debut album” Glassy Eyes”…. How has the process been for you through it all? Thank you! The process has been long and hard at times, I have learnt a lot, but mainly it has just been a lot of fun. It is a good feeling to have my Glassy Eyes EP completed and mastered and out there! I enjoy your sound and style – very ambient and smooth. How would you best describe Milan’s sound and overall message of your music? My sound is soulful and smooth, R&B meets Hip-Hop. Most of what I write lyrically is autobiographical, but not just things i have personally experienced but things that I have observed. What is the story of your journey in the music industry to date as you are still relatively young at 23 years of age. How did you get your start? Well 2010 is when it all started really, I joined a few bands etc and started writing my own music. It has all just snowballed since then really! How would you best describe Milan to those who are interested in knowing you and your music a little better? Well, I think of myself as a honest, real, story teller who blends soulful vocals with hip hop beats. You have been classified as ‘Sydney Soul’ but more often than not artists are pigeon holed too quickly and sometimes by default. What are your thoughts on the Soul music genre today – has much changed in the purity of the music form given technology and just natural evolution in music? If there have been changes would you say they have been beneficial? When I hear the words “soul music” I can’t help but think of the classics, like Donny and James Brown etc.. Which is not me, the music I make is much more contemporary however those classic artists have and continue to have a huge influence on me! Just like all genre’s have an influence on me and the music I make. I think genre’s are always very broad and have many different facets. So I am definitely not a purist, I think you can be a mixture of things, old and new, analogue and digital etc.. And of course there have been changes and of course they have been beneficial! Music, art, life will always evolve and grow. 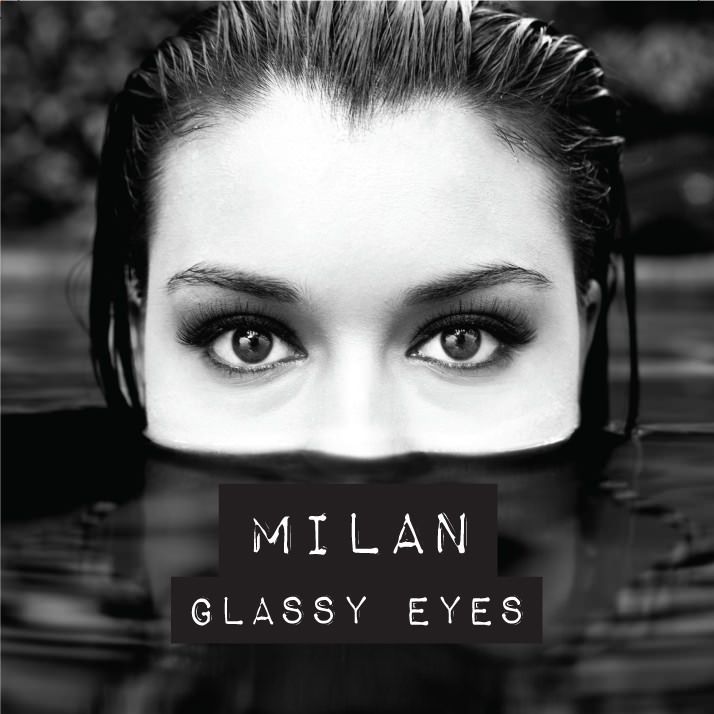 Your debut album Glassy Eyes has garnered many positive remarks from various industry critics and reviewers saying “ Milan is the one to watch” and “ Star in the making” to state just a few – what are you hoping the Australian industry and music fans will garner from this album? I just hope that they’ll connect with it and like it! I have so so many, I listen to all types of music. I would have to say Aaliyah is definitely up there as a great influence and Jimi Hendrix! Any future tours / live shows coming up for you? Well I am about to jet-set again, but Soul Fest is the next show booked in, once I am back I will be focusing on getting the next EP out then will do a run of shows close to summer. My mum. She is the reason I love music and why I make the music I do. I grew up listening to the best music thanks to her! All of it I still listen too. She was also a performer, a dancer, so thats probably where I get my rhythm from! Glassy Eyes EP available now on ITunes. ← Anthony Hamilton talks Soulfest, Spiritual Healing Through Song and the Art of Smelling Good!